Ragdolly Scrapps: Freebie Alert!! 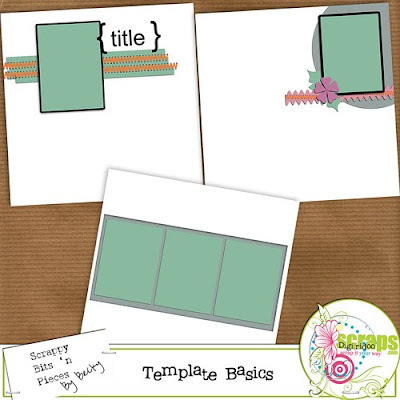 + Be Mine, Valentine and Template Basics Release! Freebie Alert!! 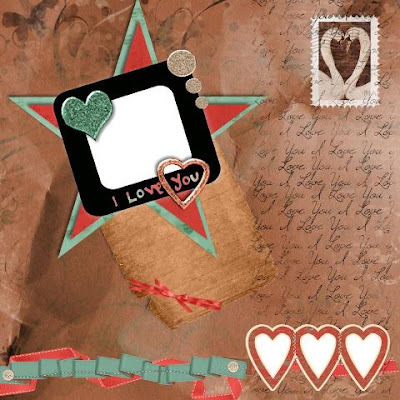 + Be Mine, Valentine and Template Basics Release! Two releases at once! 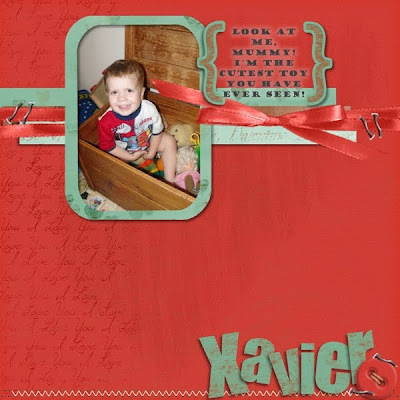 Becky has released a great kit, Be Mine Valentine, as well as some great Templates over at Digiridoo Scraps. To celebrate, I've actually tried my hand at something completely new for me, and made a quickpage which you can have for FREE which uses the Be Mine, Valentine Kit! Don't forget to check Becky's Blog for even more freebies! First up, here is the Preview for Be Mine, Valentine. The colours are just gorgeous! And last but not least, here is my first ever freebie! I'm so excited, I feel like making more things to give away for free.... hehehe. wow - it really rocks! I'm a wife, mother, and lover of all things art and craft. I love sharing a little corner of my life with my friends, so welcome!